If you have a young family, then coming up with what to cook every day becomes difficult. I have been following this method for a few years now. Check out my easy way to meal planning for busy moms. ‘What do you want for dinner tonight’, I called out after him. ‘Whatever you like. No preferences here’, he said closing the door behind him. The kids had left for school and I had the whole house to myself but the last thing I wanted to do was break my head over what I would cook for dinner that night. Couldn’t they just make my life easier by telling me exactly what they wanted?! I am a busy mom of 3 and I work from home. I just cannot hang around the kitchen all day. The minute my kids and hubby leave, I really want to do my stuff. I hate hanging around my kitchen for more than an hour and I really don’t like cooking elaborate dishes. But HEY! I am growing kids who love food and we try out a new dish every Friday! (Well… almost every Friday since I began blogging on the weekends only but…) I am going to tell you my secret today. I have been planning and neglecting the menu plans for years. 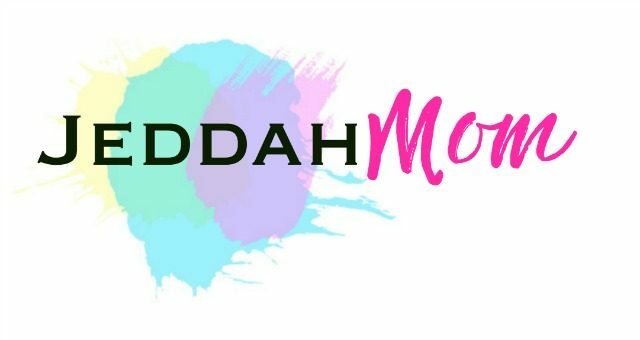 Since I was a stay at home mom then, I some how managed but when I switched to working from home, I found that I needed some sort of a system to work and juggle home more efficiently. I started to plan my chores so that I wasn’t cleaning and doing laundry all the time! I found that I needed to plan my menu too. In the past, it would take me hours to come up with a menu for a month and I really didn’t understand how people make meal planning work for them. Then one day my husband gave me an idea that made more sense. Now, it just takes me ten minutes or so each month. My favourite cooking show is 30 minutes with Rachel Ray. Like her, I love dishing up whatever I have on hand and make things in 30 minutes or less. There is a reason why I prefer this type of cooking. I am usually cooking and juggling at least one toddler and a baby at lunch time. Most days I am also working. My kids nap time is right after my cooking time and my husband comes home for lunch at noon. So I have to either juggle or I have to keep him hungry. It is a mixed blessing that my family loves to experiment with food all the time too. I found that if I cooked the same thing every week or even repeated it twice a month, my family would not eat it ever again. Meal planning helped eliminate my biggest problem: thinking about what to cook when the kids are up and running me late. I needed a menu plan that would work week after week yet not bore my kids out. It had to have flexibility too. I work on my blog posts on Sunday and I have to have some thing that is quick. I choose from my list of quick meals with the ingredients that I have. On Monday, I decide from the list again or take recommendations from my family before hand. Ditto for Tuesday, Wednesday and Thursday. Friday is when we test a new recipe. Doing so means that we can decide if it will be included in our future meals. My family loves Fridays! Saturdays I am usually outside through the day running errands so we find it easier to make pizza or pasta. I try to make fresh pasta but pizza dough will be defrosted some days and some days, I will quickly use our 30 minute recipe. Apart from these we have a salad for the day which is usually something fresh that I run through the food processor in the morning or cut up quickly. We usually have the salads for dinner not lunch. We also have a dessert for the day which my kids make in the afternoon. 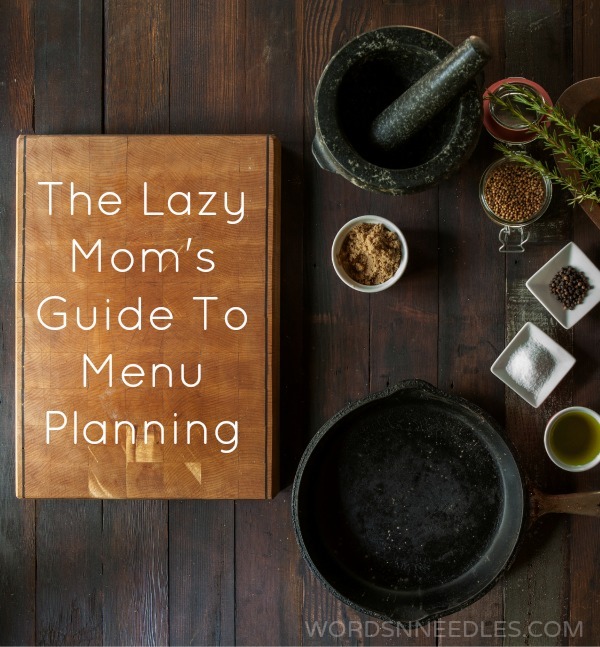 So there you have it, my lazy guide to menu planning. There isn’t much to think and it is quite flexible. It is perfect way for meal planning as a busy mom. Of course there are a few things that I do to make sure that my life is even more easier. I hate to work all the time so here are a few tips to make this plan work even better. Make a list of all of your favourite meals and breakfasts. Pin it somewhere. Cut veggies and fruits and fresh produce as soon as you get it and store in freezer. I am always on the mission to keep my fridge empty and freezer stocked. Make a recipe book that you will love. Prepare the night before. Mix the pancake batter or move the chicken to the fridge to defrost. Simple things that make mornings so much easier. Do you think you can make this plan work for you? Do you have meal planning tips for us? How do you do it? Do share. Join us on our Facebook Page. We’d love to hear from you. Love this. THe kitchen is where I usually spend most of my time. And I also hate it. I love cooking. But I hate how much of the day it takes. I’ll give it a try. You said you freeze the fruit. And then do you defrost and eat it or just make other things with it? Hi Larissa, I use frozen fruits for smoothies and milkshakes basically. I cut up a big bowl of fruit in the morning to finish by evening, I have three kids so…most days it is finished off.